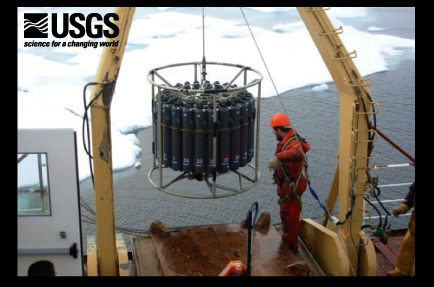 The U.S. Geological Survey (USGS) is conducting research on ocean acidification in polar, temperate, subtropical, and tropical regions including the Arctic, West Florida Shelf, and the Caribbean. Project activities include field assessment, experimental laboratory studies, and evaluation of existing data. 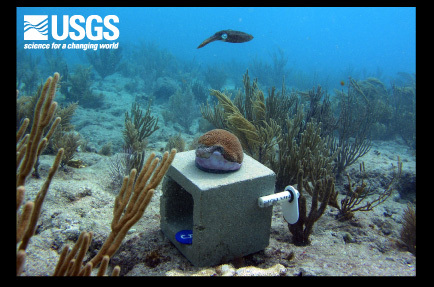 The USGS is participating in international and interagency working groups to develop research strategies to increase understanding of the global implications of ocean acidification. Research strategies include new approaches for seawater chemistry observation and modeling, assessment of physiological effects on organisms, changes in marine ecosystem structure, new technologies, and information resources. These postcards highlight ongoing USGS research efforts in ocean acidification and carbon cycling in marine and coastal ecosystems in three different regions: polar, temperate, and tropical. 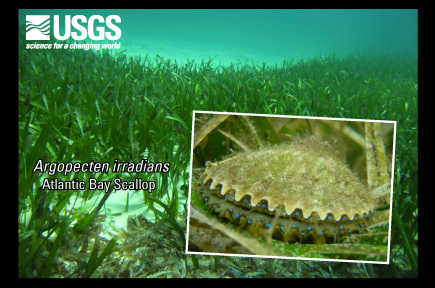 To learn more about ocean acidification visit: http://coastal.er.usgs.gov/ocean-acidification/. Schreppel, H.A., and Cimitile, M.J., 2011, Ocean acidification postcards: U.S. Geological Survey General Information Product 122, 3 p.